 The Dar Walden Team of Keller Williams Realty-Alaska Group represents the region's finest properties with exceptional skill using the most innovative technologies currently available. The Dar Walden Team offers ultimate privacy and security, speed, and efficiency. Their years of full-time experience have given them a clear understanding of the mindset of home buyers and sellers and a thorough understanding of the regional marketplace.